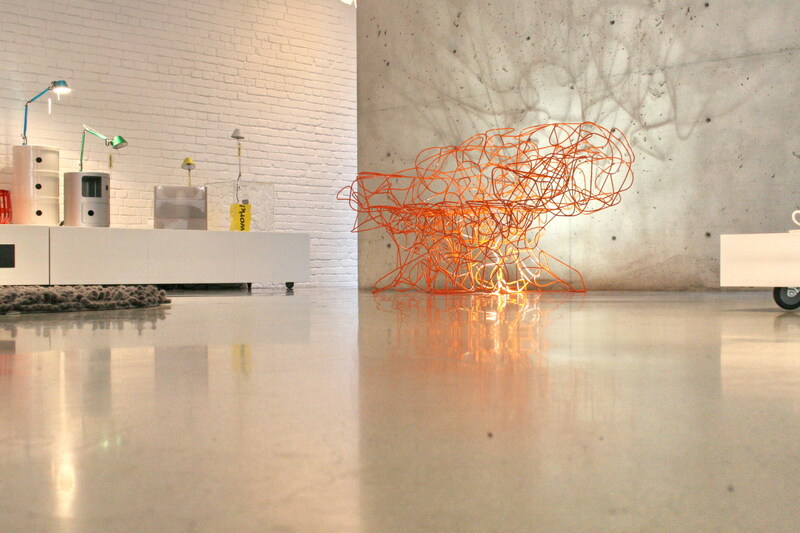 Take some time and view our gallery? ...or maybe do some background research? 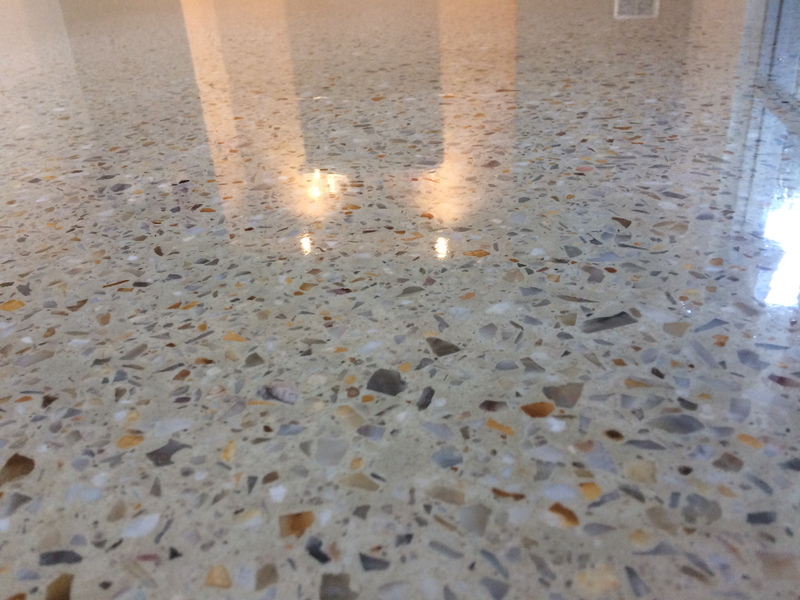 WANT TO KNOW MORE ABOUT HOW TO PREPARE YOUR CONCRETE FLOORING? 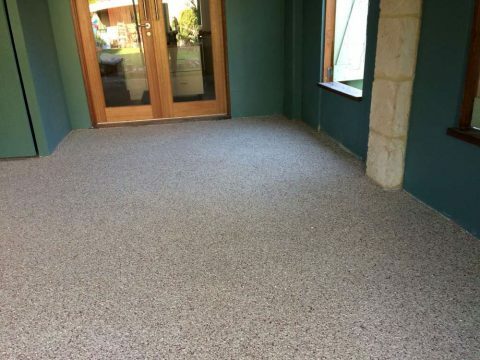 Shimicoat is an established WA based company, servicing the Perth area. 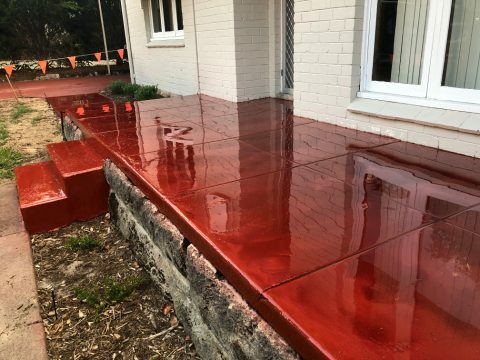 We specialise in concrete resurfacing – concrete coatings to provide a unique, attractive new surface. 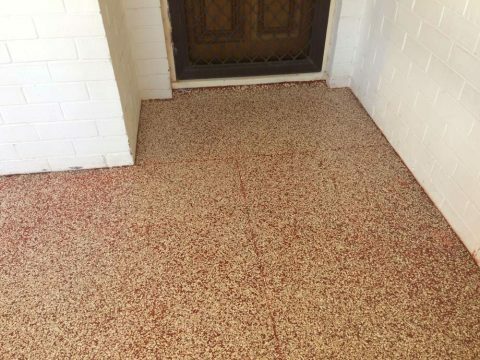 Our non-slip re-surfacing system can be applied to any concrete surface; even cracked and worn concrete is suitable for high traffic areas. 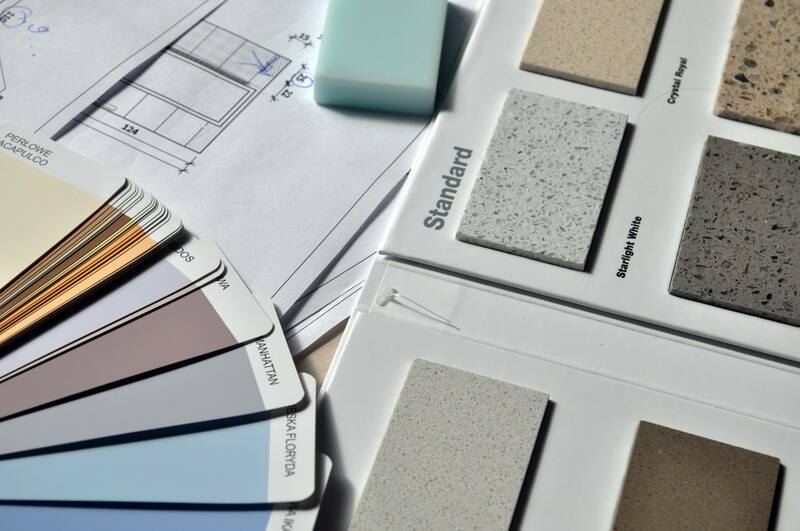 We offer a wide range of colours and designs to suit individual needs. 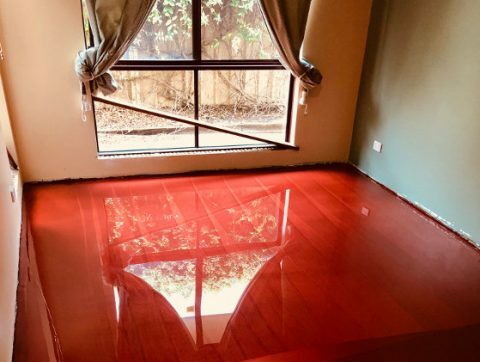 Our decorative floors provide a character alternative using epoxy concrete coating. We also clean and seal for pavers and other surfaces. 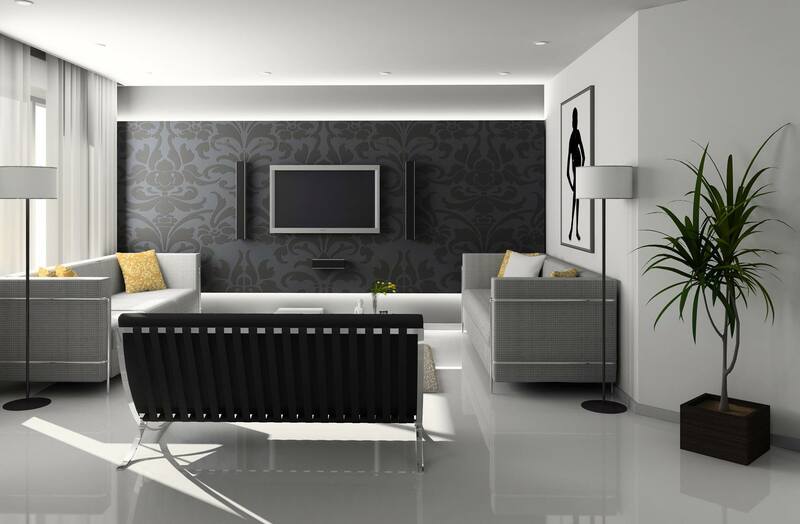 We offer services to domestic and commercial customers at competitive prices, and pride ourselves on our customer service.